In his book, Utopia, St. Thomas More argued the need for social justice on a whole range of issues, in opposition to the forces of a world obsessed with wealth, pleasure, power, and prestige. 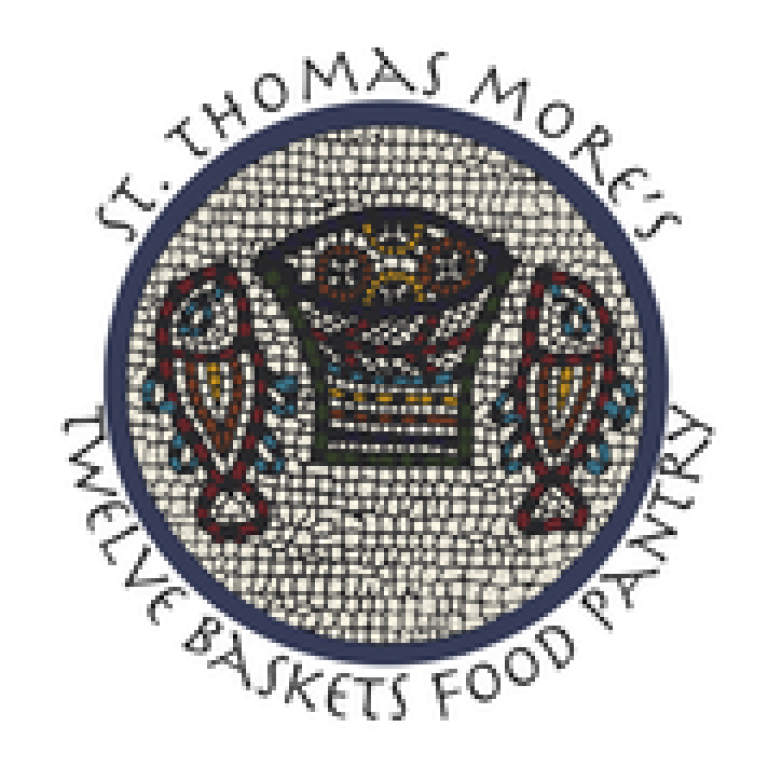 The mission of the STM Twelve Baskets Food Pantry is to provide healthy, nutritious food to persons suffering food insecurity while treating all who come through our door with dignity and respect. Please watch for items needed to stock the shelves in the bulletin and on the Food Pantry display.